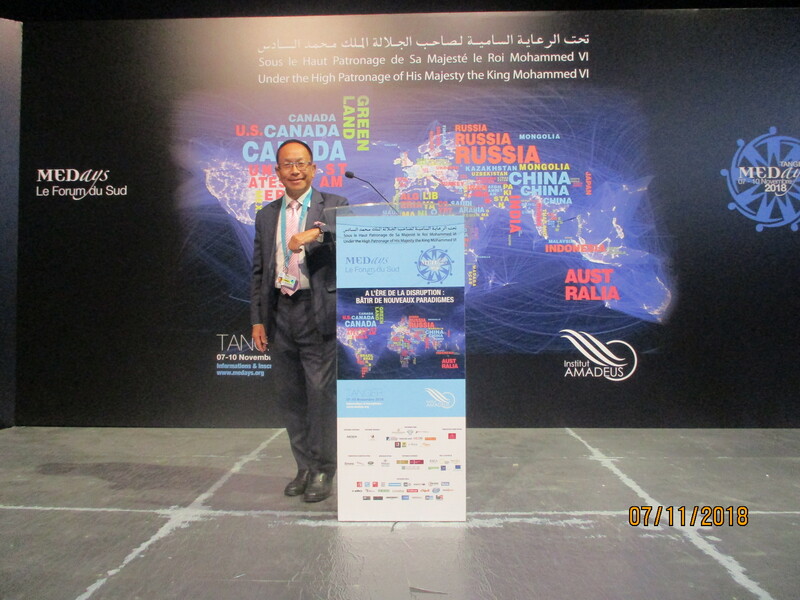 The 10th MEDays Forum organized by the Amadeus Institute, a leading African think-tank, was held in Tangier, Morocco from 8-11 November, 2017. 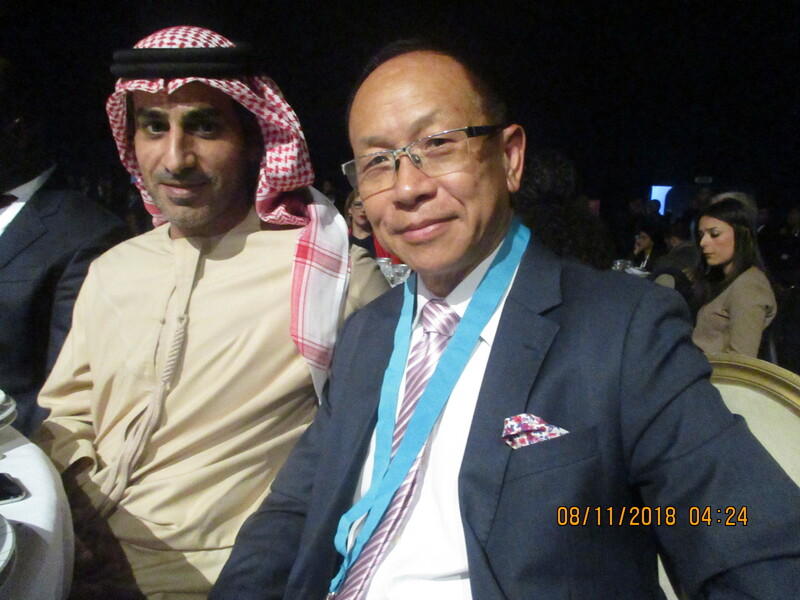 The theme was "From Defiance to Challenges: The Era of Major Upheavals". 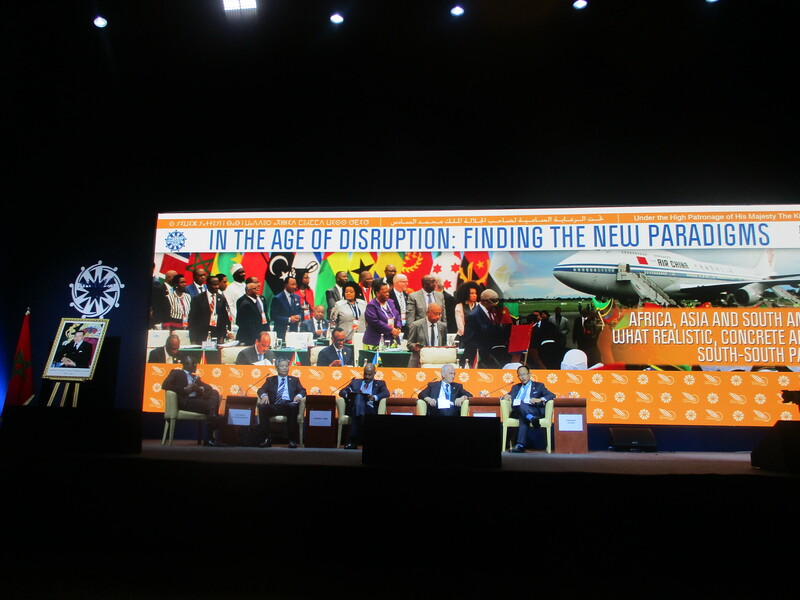 Speakers included a host of ex-prime ministers, ex-ministers as well as prominent think-tank and business leaders from a number of African and other developing countries. 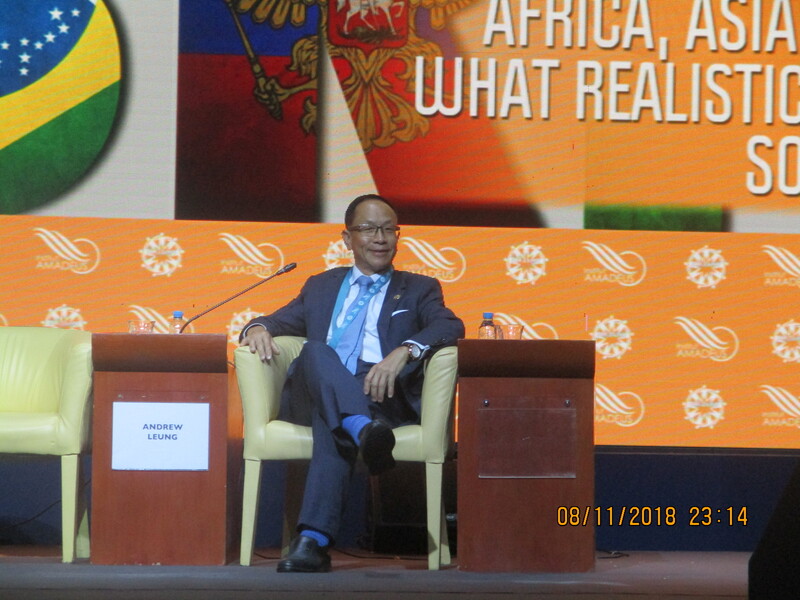 I spoke at Business Plenary Session 2 BRICs-Africa: From Growth to Co-Emergence on the 9th, 2.30-3.45 p.m. The gist of my delivery is contained in my commentary Lions on the Move: Africa - a continent of challenges and opportunities on my website. 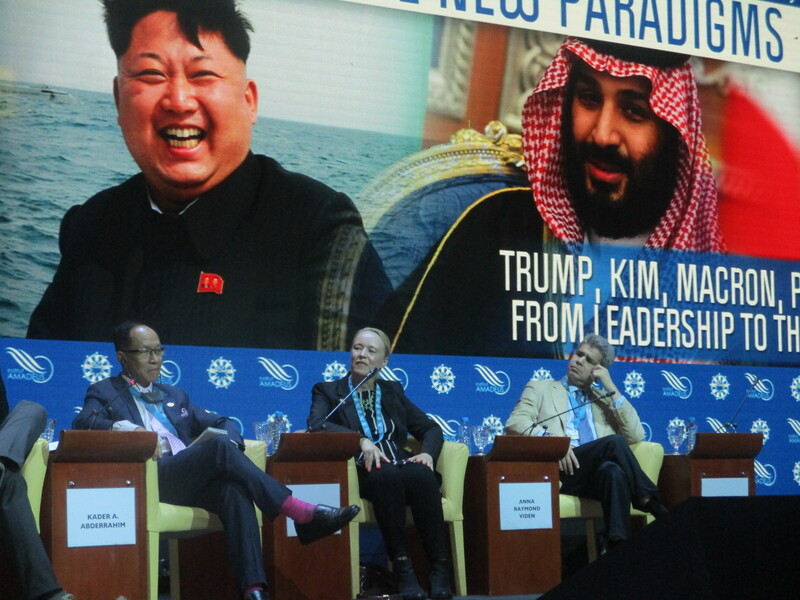 I also spoke at Plenary Session 4 - Geopolitics - North Korea on the 11th, 3.45 - 4.30 p.m. The substance is drawn from my thoughts How to diffuse the North Korean Crisis posted on my website.